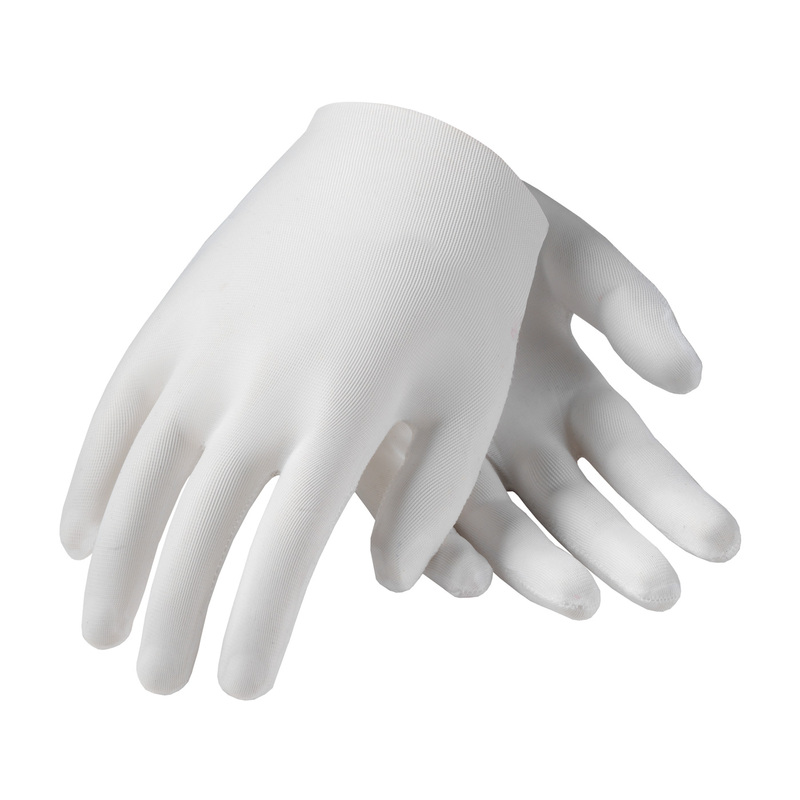 PIP 40-730/L, 100% Nylon Liners w/o Coating, Full Fingered, Lgt.Wgt. 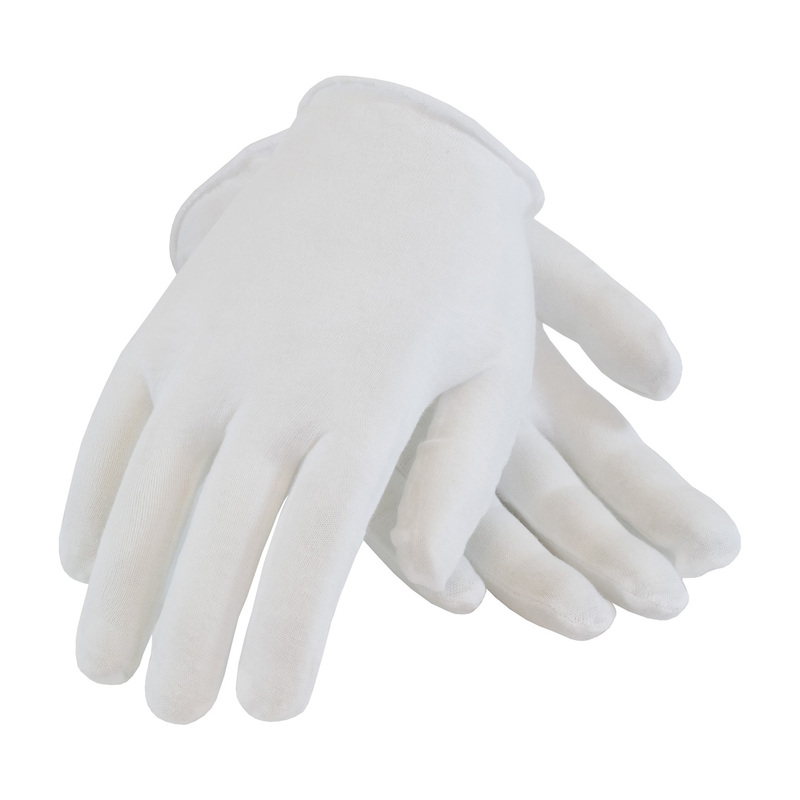 100% Nylon Liners w/o Coating, Full Fingered, Lgt.Wgt. 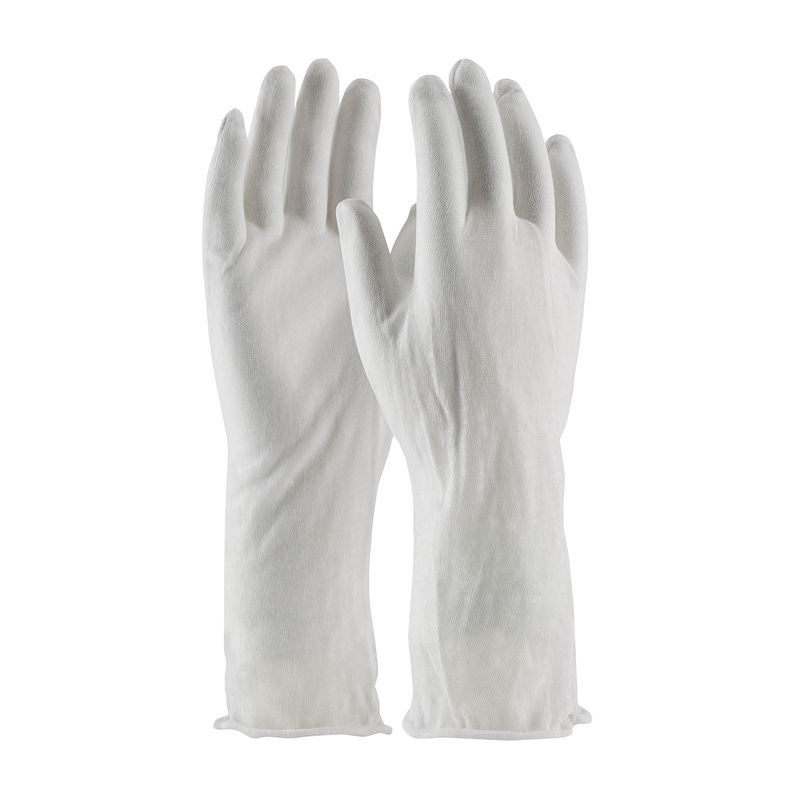 PIP 40-730/M, 100% Nylon Liners w/o Coating, Full Fingered, Lgt.Wgt. 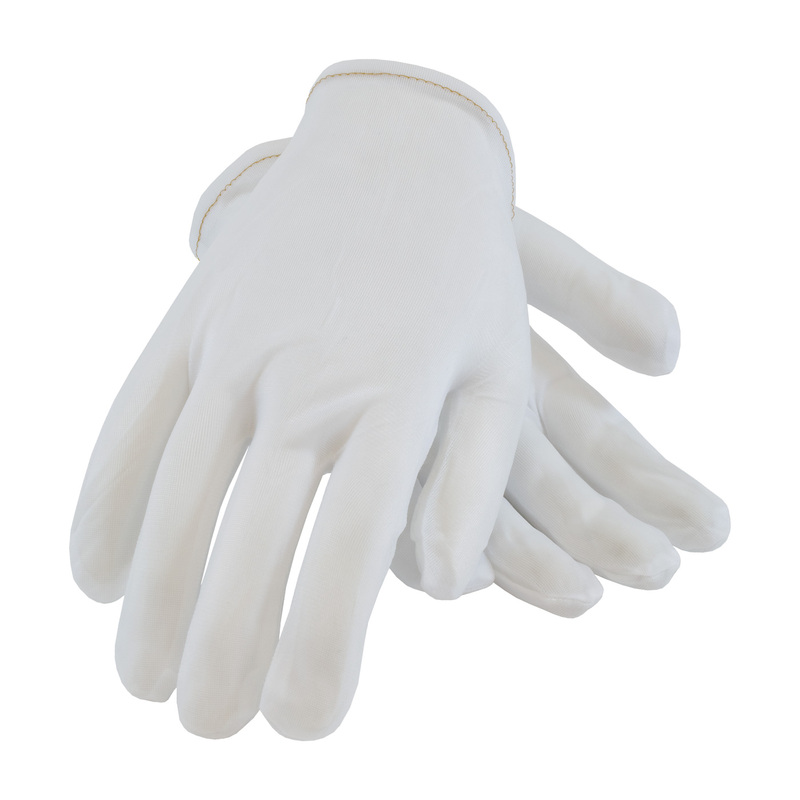 PIP 40-730/S, 100% Nylon Liners w/o Coating, Full Fingered, Lgt.Wgt. 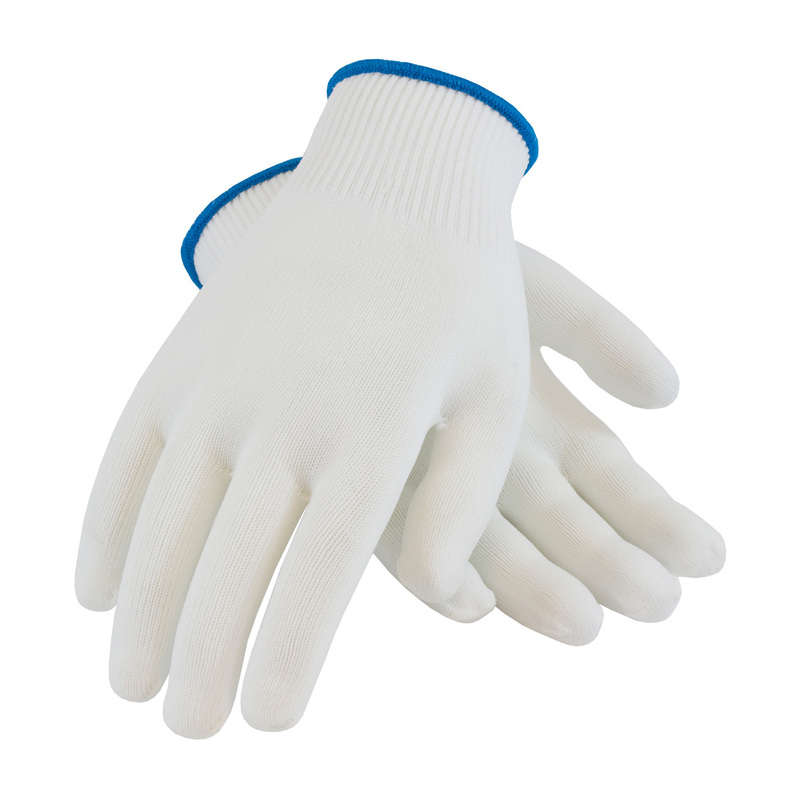 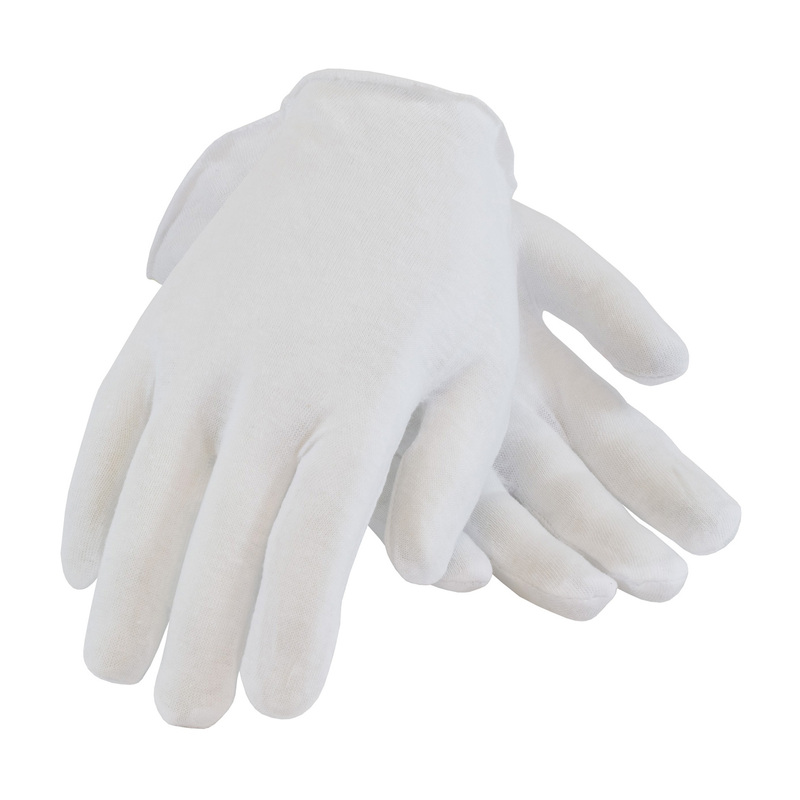 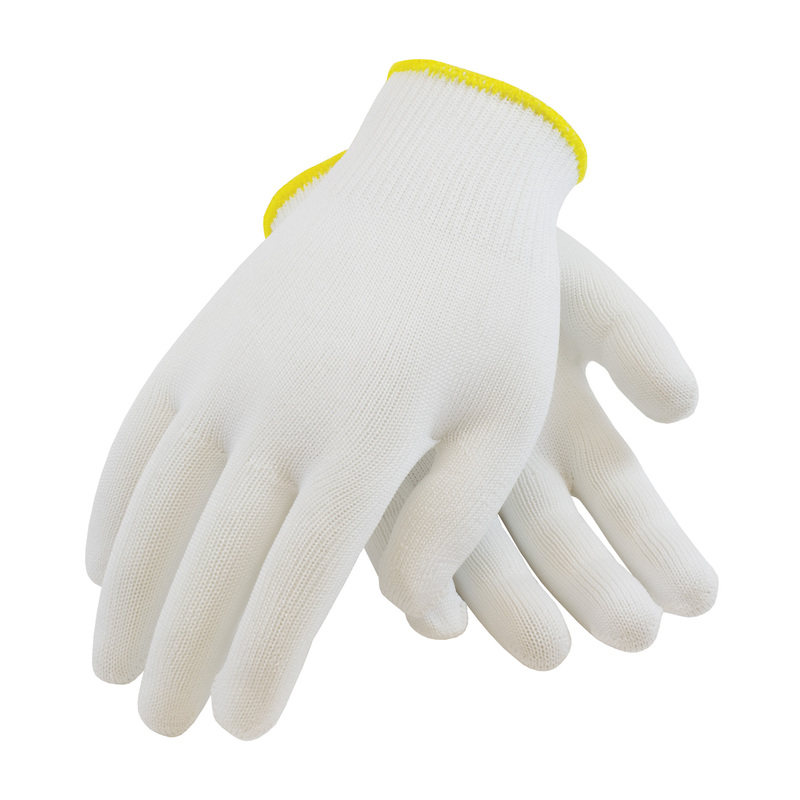 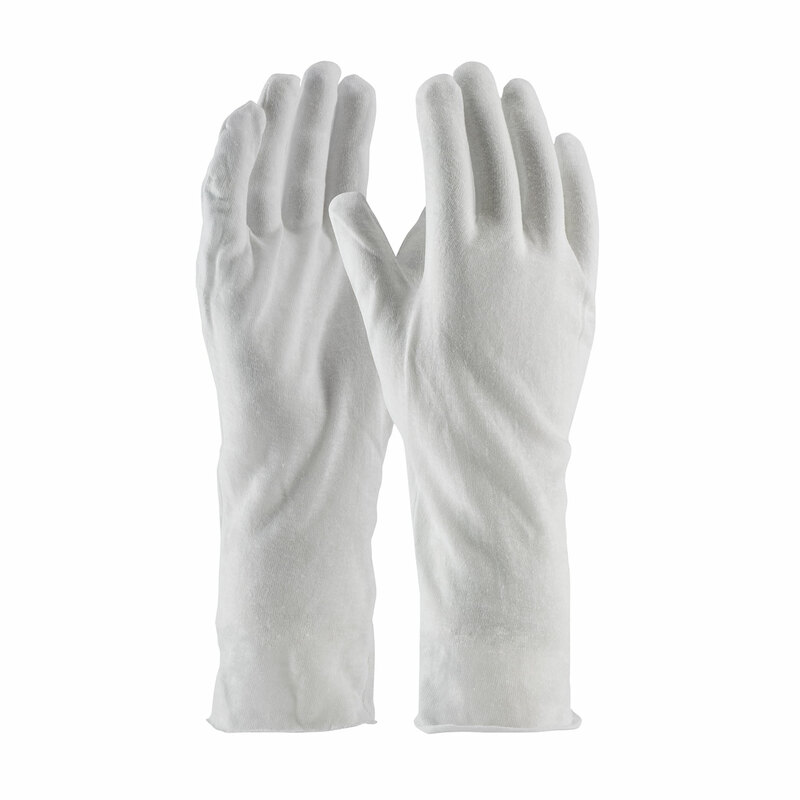 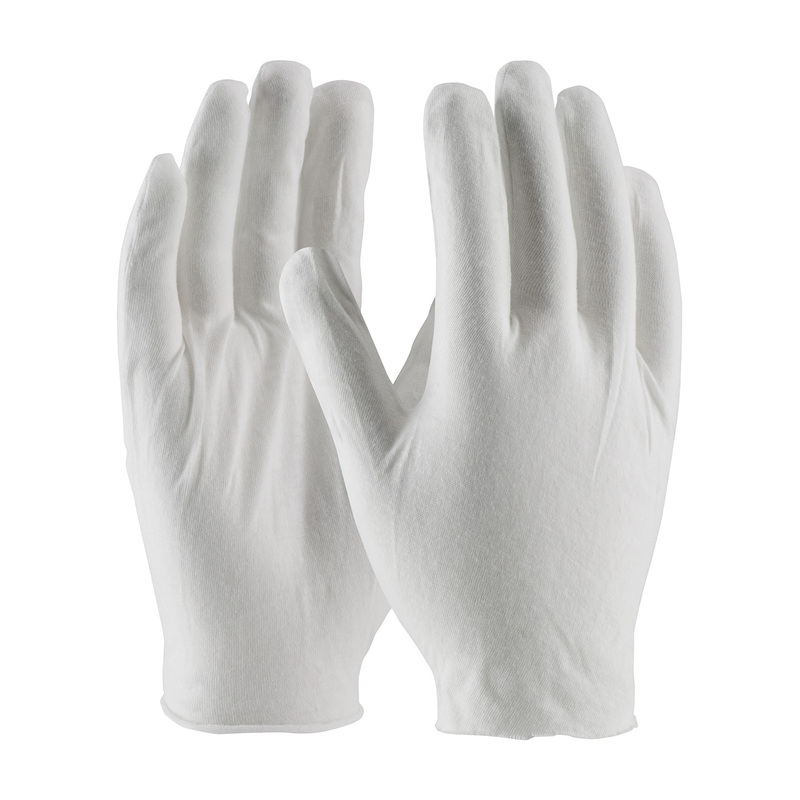 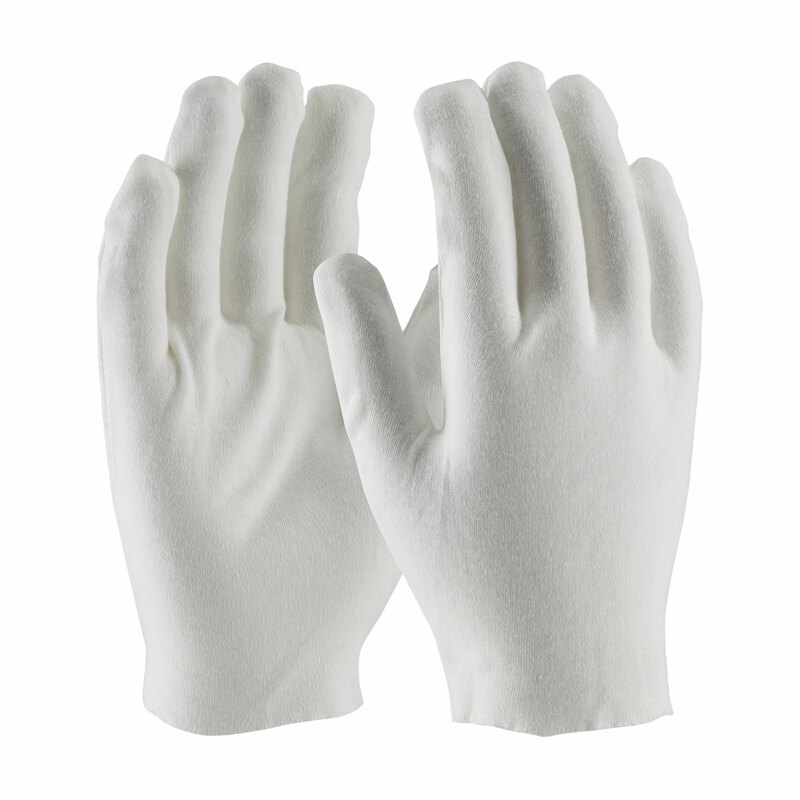 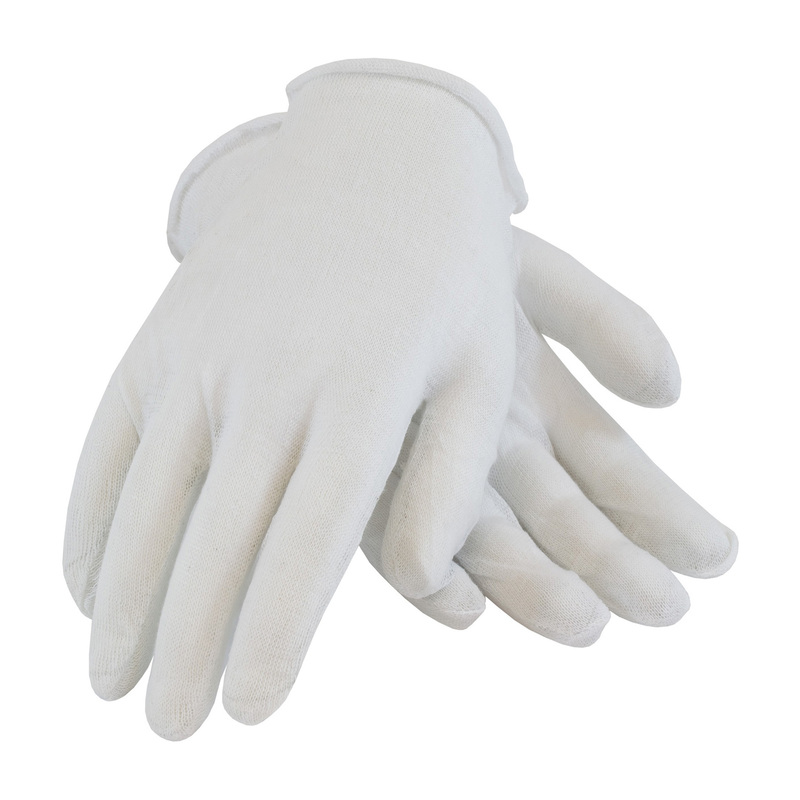 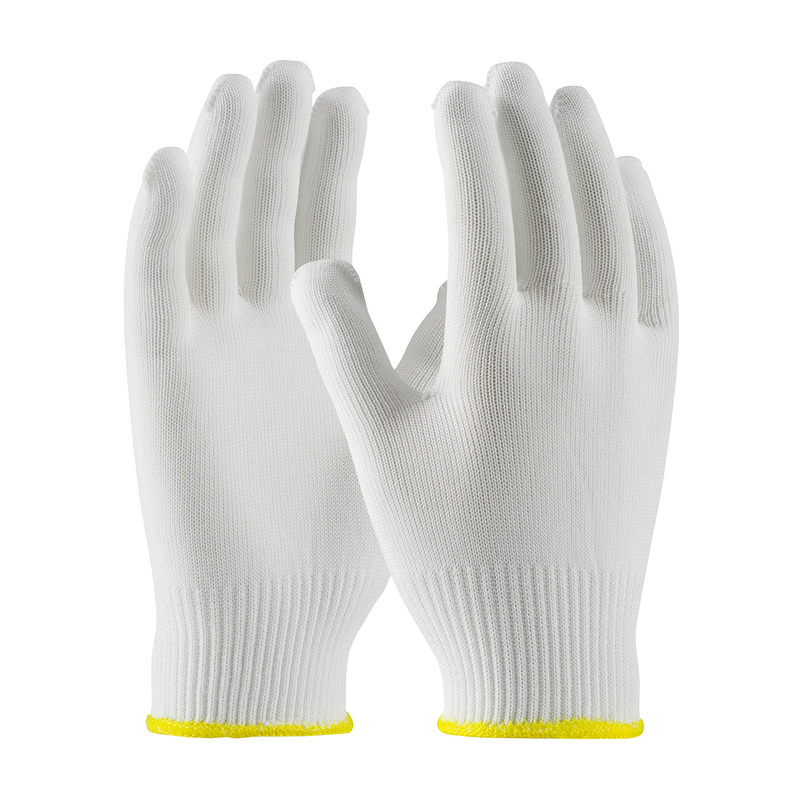 PIP 40-730/XL, 100% Nylon Liners w/o Coating, Full Fingered, Lgt.Wgt.